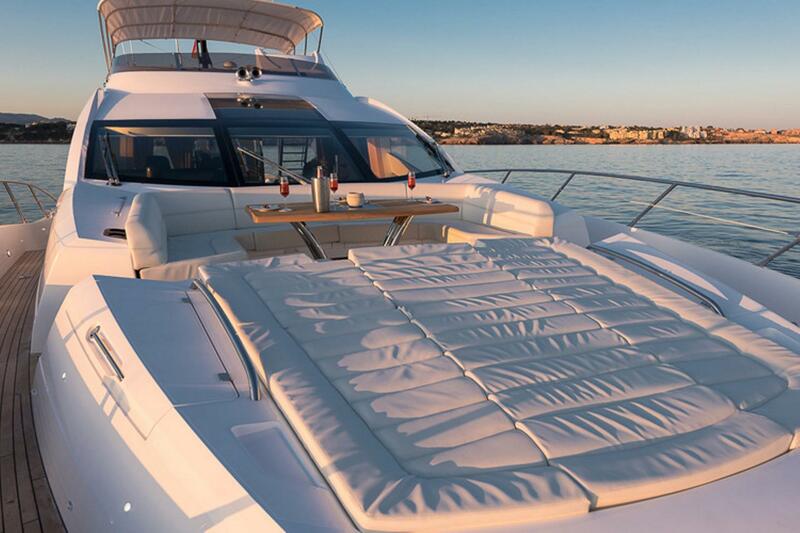 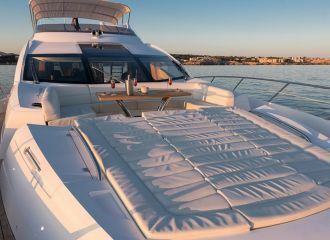 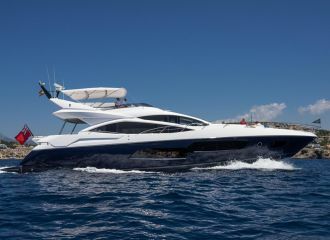 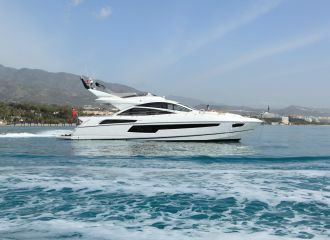 No better way to explore the Balearics than on this Sunseeker yacht for charter. 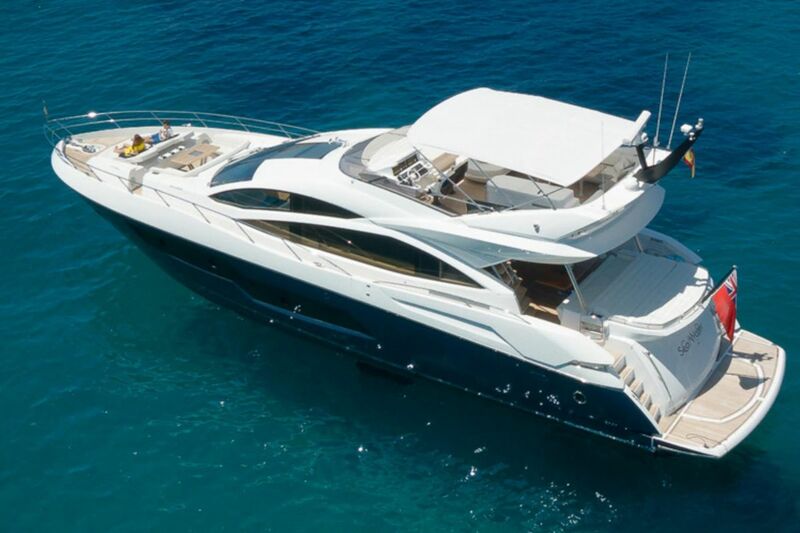 She is ideal for families and friends alike. 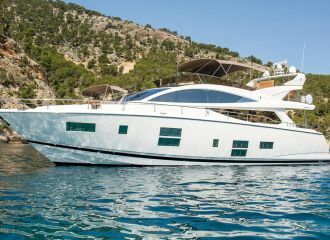 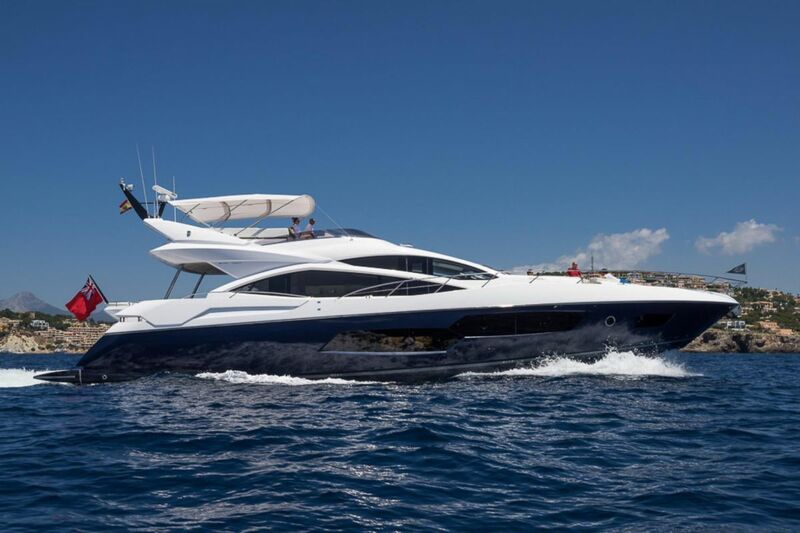 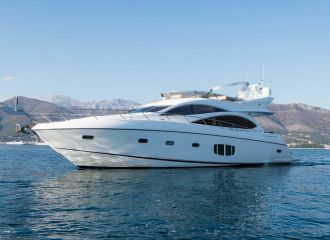 This sporty Sunseeker yacht has great cruising ability allowing you to make the most of your yacht charter in Ibiza, Mallorca, Menorca and Formentera. 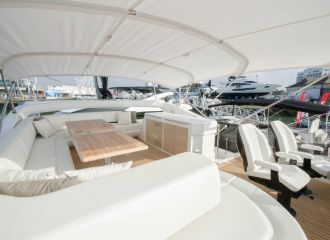 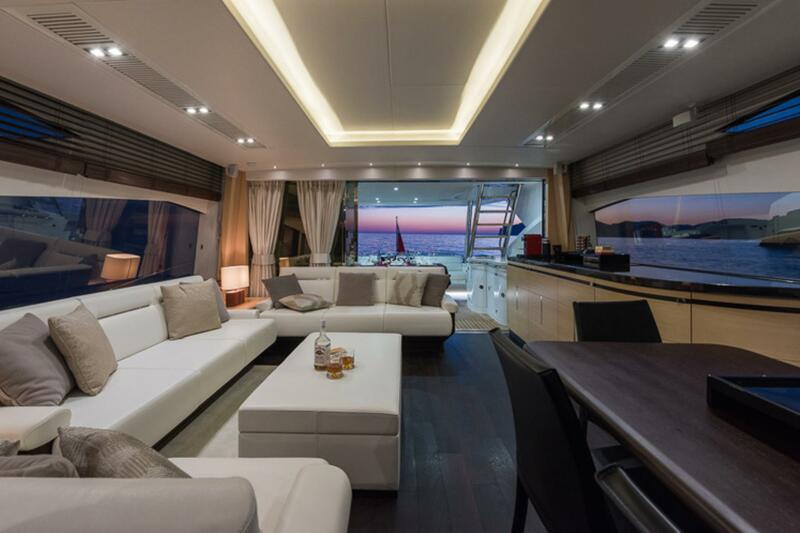 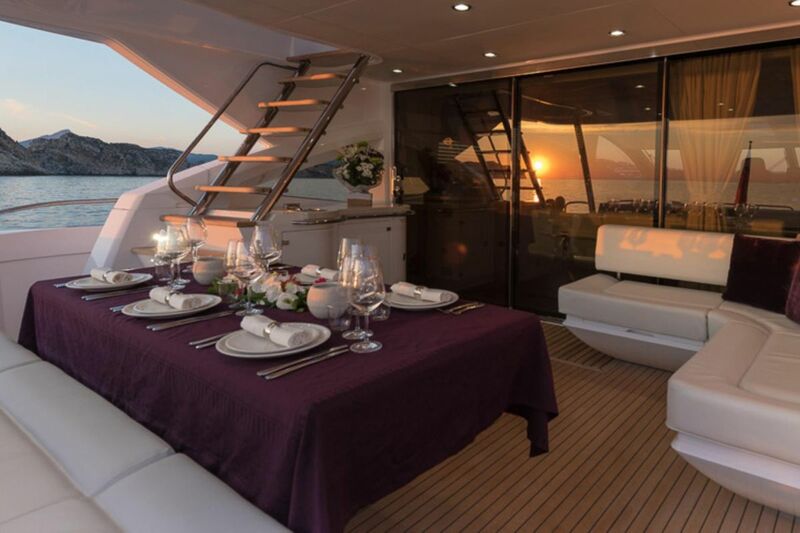 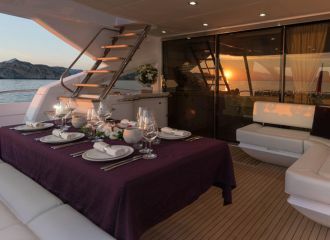 The favourite spot amongst charterers is the expansive foredeck which features an intimate table as well as large sunbeds. 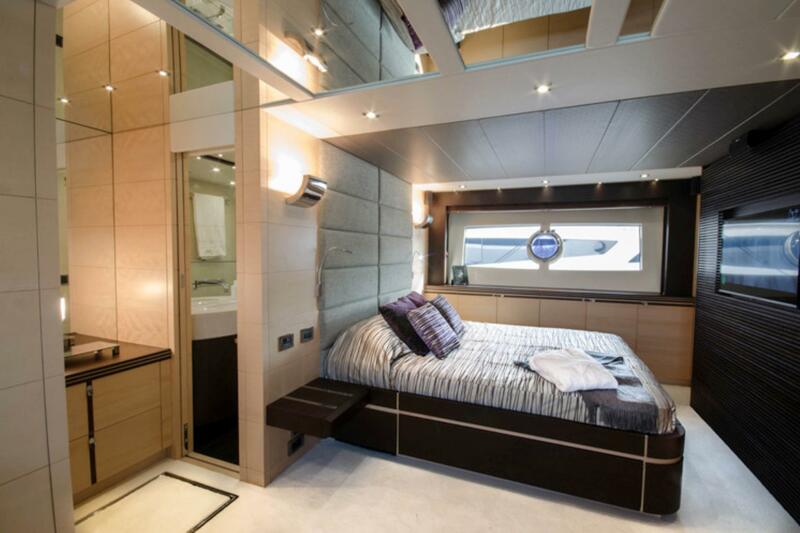 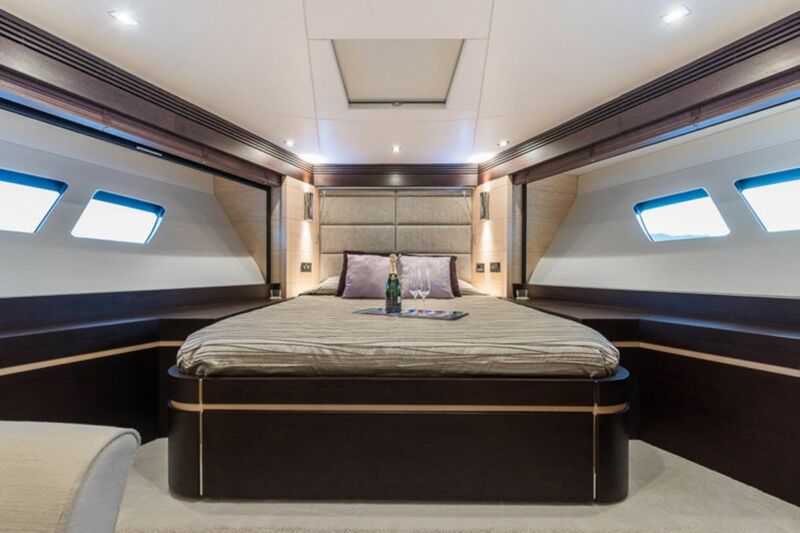 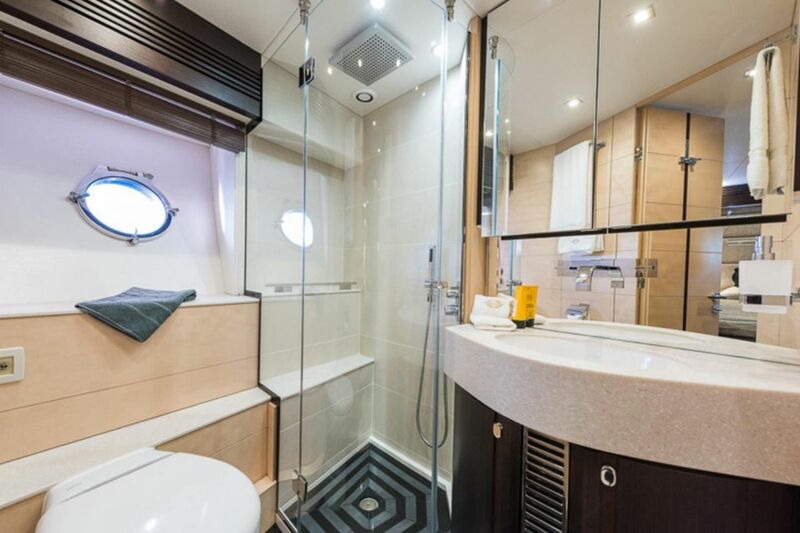 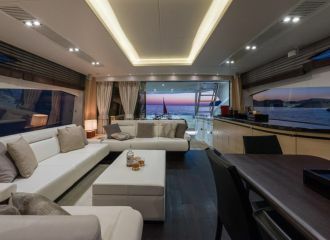 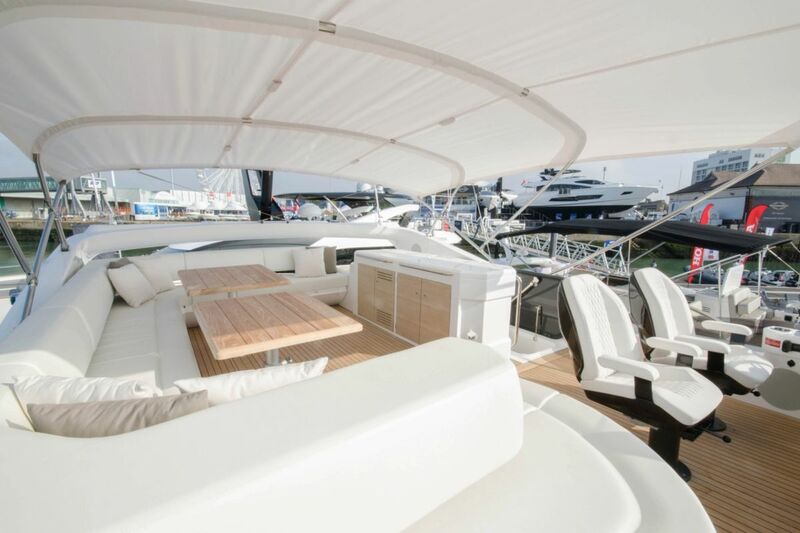 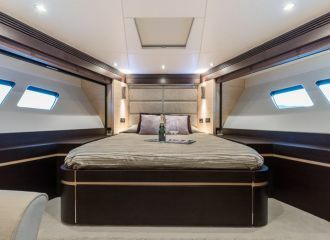 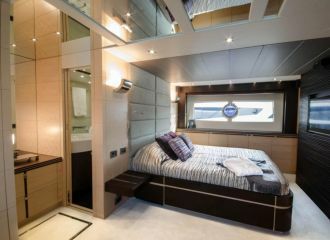 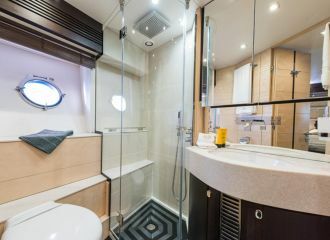 This Sunseeker 80 offers accommodation for up to 8 guests in 4 cabins: 2 double and 2 twin, all en-suite. 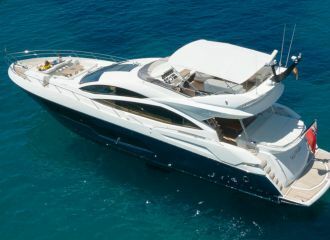 total 7200	€ Excluding VAT and APA ?